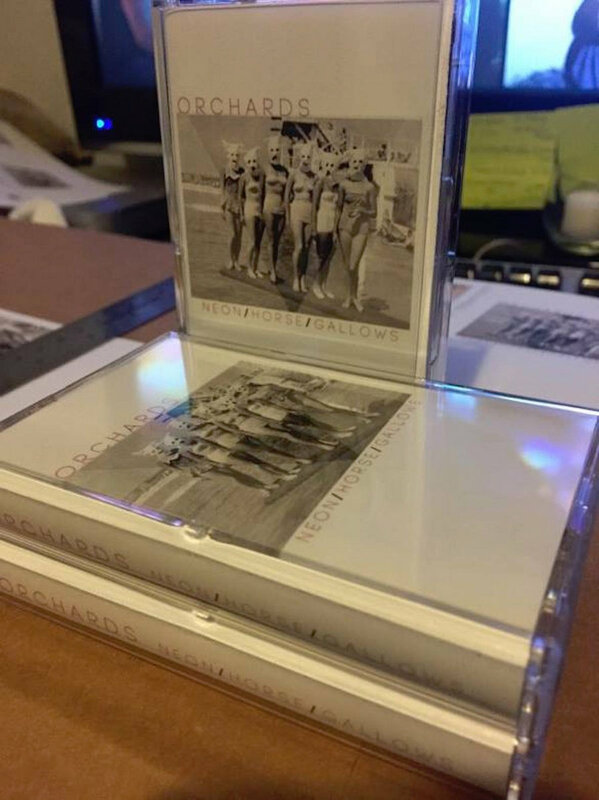 Hand numbered, home duplicated, single run cassette. Never to be reissued. Only 25 made! 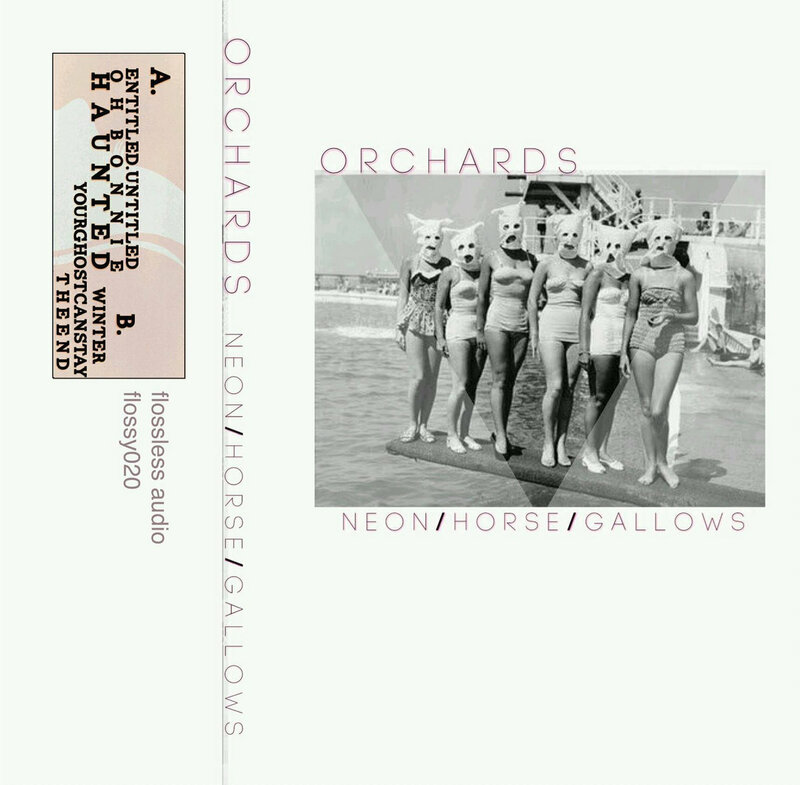 Includes unlimited streaming of (Flossy020) Orchards - Neon / Horse / Gallows via the free Bandcamp app, plus high-quality download in MP3, FLAC and more. Orchards consists of Pacific Northwest natives with their deepest roots firmly buried beneath the capital city of Oregon. Known for their cathartic stings, ruthless sonic displays, swelling melodies and somber, pensive vocal approach. Orchards is a must see Post-rock sleeper. 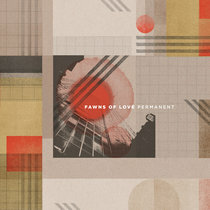 This cassette compilation contains two completely remastered 3 track digital EPs, rearranged to play as a full length.